o To design and implement strategies for the APNADs Brand in order to achieve targeted profit, market share and volume objectives in GN. o Continually identify and quantify new growth opportunities for the APNADs Brand based on consumer insights and trends. o Lead the long term strategy and annual implementation plan as a growth driver for the brand as well as identifying new opportunities that demonstrate and consolidate leadership of the platform in a way that drives commercial value. 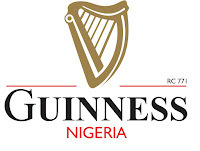 o Be a transformational leader beyond APNADs in helping to drive our total business through the innovation agenda, our targeted shifts in execution standards and commercial accountability, behavioral step change in accountability and ownership as well as how it feels to work at Guinness Nigeria. o Lead the development of the APNADs brand Category & Portfolio Strategy as well as oversee the individual Strategy & Marketing plans the brand. 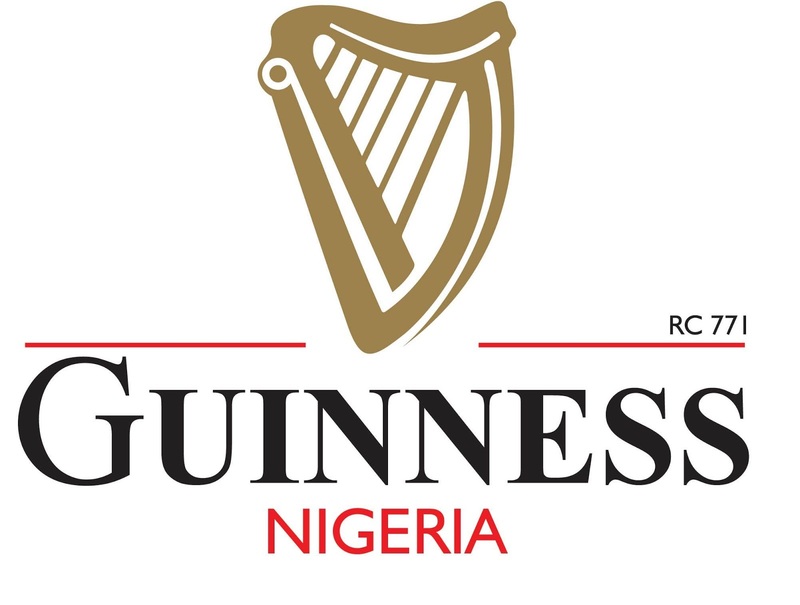 o Key role in driving the Guinness Nigeria performance ambition with specific accountability for delivery of performance outcomes of strengthening and accelerating premium core. o Work closely with supply to ensure appropriate cost management and product engineering benefits are captured whilst partnering in the delivery consistent quality beer! o Lead the local creative development with accountability for engagement with above market teams where required to ensure they deliver on our in market requirements. o Work in close collaboration with Innovation and CCP (Consumer Connections and Planning) to identify & quantify new growth opportunities for the brand and commercialize these to grow the category and our share within it. o Minimum 7 years’ experience either within an FMCG organization within brand marketing, planning or commercial/customer marketing disciplines. o Be an expert in the application of brand positioning to drive brand growth with a passion for consumer understanding and great generator of insights.